In an ideal world, with poached wild salmon with a buttery dill sauce. But good quality farmed salmon would still do nicely. 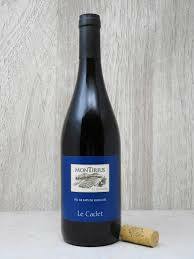 Jacky Blot has transformed the reputation of Montlouis, so long the poor neighbour of Vouvray. 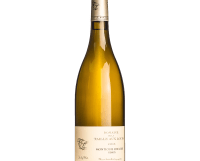 This single vineyard Chenin Blanc is one of the best white wines I have tasted so far in 2018. It is worth buying by the case if you can afford it, as this will keep and improve for years to come. This has some apple fruits from the Chardonnay, with quince and peach from the Vernaccia (I am guessing), and a light toastiness from the oak coming through on the finish. 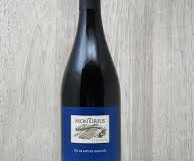 A delicious complex crisp medium to full-bodied wine with a solid backbone of acidity. Try it with richer fish and seafood dishes or white meats. 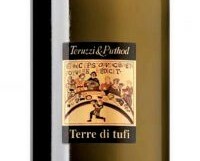 I wrote about the standard Terruzi & Puthod Vernaccia earlier this year. 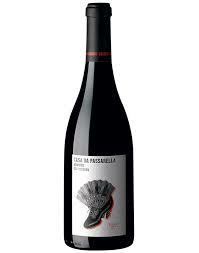 It is a lovely individual wine. This is their more upmarket version. 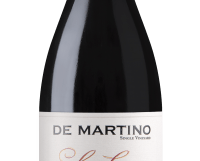 Made from a blend of Vernaccia di San Gimignano, Chardonnay and Sauvignon Blanc, the wine is aged in oak barrels, (30% new, 70% second use) for five months. It sounds like the kind of thing that wouldn’t work, but it does, and very well too. The bottle is very impressive and so too is the wine. 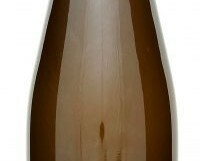 €30.95 from Karwig Wines, Carrigaline, karwigwines.com; 64 Wine, Glasthule; Terroirs, Donnybrook. 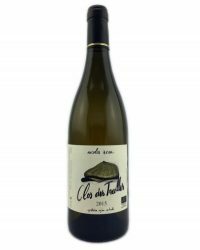 A quite delicious light Soave with a waxy touch, some peach and yellow apple fruits mixing in with marzipan and a lively streak of mineral acidity. 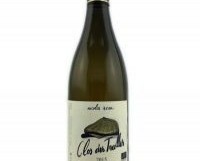 Made from biodynamically grown grapes with minimal sulphur, it has a pleasant leesy touch too. Drink by itself or with lighter seafood dishes. 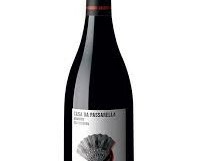 I drank mine with a bowl of spaghetti alle vongole – otherwise known as clams with parsley and pasta. Soave covers a multitude of sins, and a few bright shining stars. 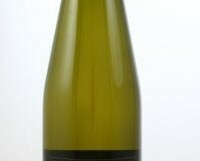 Anything under €10 is likely to be insipid and a little confected; €10-15 should get you a well-made inoffensive crisp dry white wine. 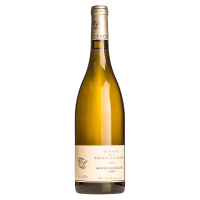 Once you go over €15, expect a wine that is still light and refreshing, but with more complex flavours of almonds, lemon zest, summer fruits and even an edgy minerality. €18.65 from Le Caveau, Kilkenny lecaveau.ie; 64 Wines, Glasthule; The Corkscrew, Chatham Street; Green Man Wines, Terenure; Bradley’s, Cork.